A red tag sale is good. A red tag on your furnace is bad. If it’s ever happened to you, you know what we’re talking about. In plain language, a furnace red tag means your furnace has been condemned because it’s dangerous to operate. Climate Control Company wants you to learn more about what the red tag on a furnace means and why we do it. It is not a decision we take lightly. Our technicians will only red-tag a furnace when, in our professional opinion, we believe the situation is life-threatening. The first thing to understand is most furnaces burn natural gas or propane. Both are a cheap and efficient fuel for home heating, fireplaces, water heaters, and clothes dryers. But both forms of fuel can be very dangerous if anything goes wrong. In the case of furnaces, it’s often cracked heat exchangers that cause us to red tag a furnace. Until it’s repaired or replaced, a cracked heat exchanger can cause deadly carbon monoxide poisoning. It’s not a chance we can take, and we will explain the risks to you when we decide to use the red tag. The tag clearly states the homeowner is assuming the risk if the furnace is turned back on before repairs are made. Under no circumstances will Climate Control use the red tag as a way to pressure you into buying a new furnace or making unnecessary repairs. We stake our professional reputation on those decisions. You are always welcome to seek a second opinion from another HVAC contractor. 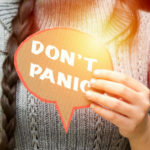 In those circumstances, the gas company will disconnect gas service to the problem area or to the entire property. The owner is responsible for necessary repairs and contacting the gas company for a follow-up inspection. Different gas companies can have different processes for safety inspections, so Climate Control urges you to check your utility’s website or call them directly for more information. 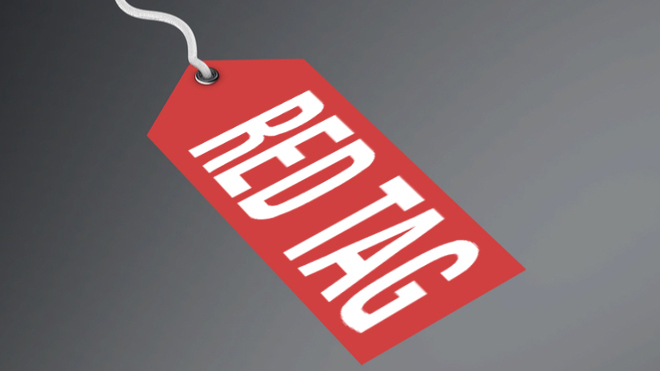 Red tags are a drastic step and can disrupt lives, especially during a Colorado winter. But do you really want to put you and your family’s lives at risk by ignoring a warning about a dangerous situation? 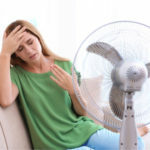 As the leading heating and air conditioning company for Aspen and the surrounding area, Climate Control Company will work with the homeowner to get the heat and gas service restored as quickly as possible. Like and follow us on Facebook and Twitter to stay updated on our latest offers and get more information like this.